James Cox Kennedy (born 1948) is an American media executive and the current chair of Cox Enterprises, the media conglomerate founded by his grandfather, James M. Cox. 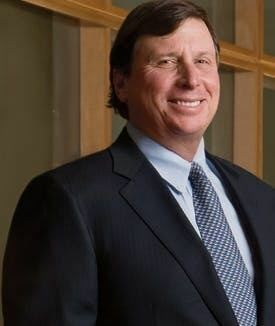 According to the Forbes billionaires list from 2017, he is the 105th richest person in the world, the thirty-seventh richest person in the United States, and the richest person in the state of Georgia, surpassing his aunt, Anne Cox Chambers, for the title. He was featured in a Forbes article entitled "This Billionaire Knows The Secret To Saving A Family Business". Born in Honolulu, Hawaii, the son of Barbara Cox Anthony and airline executive Stanley C. Kennedy, Jr. His maternal grandfather was James M. Cox, the 46th and 48th governor of Ohio, newspaper publisher and broadcaster. In 2007, James C. Kennedy inherited 25% stake in Cox Enterprises after his mother died. 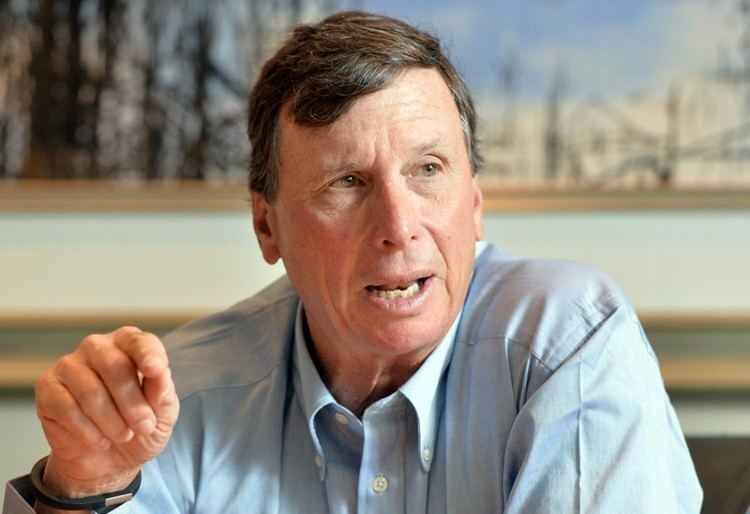 Kennedy now serves as Cox Enterprises chairman. His sister is Blair Parry-Okeden, Australia's second richest woman. Kennedy received his bachelor's degree in business administration from the University of Denver in 1970. In 2003, James C. Kennedy received an honorary doctorate of humane letters from Kennesaw State University, located in Kennesaw, Georgia. James C. Kennedy began his career with Cox Enterprises in 1972. 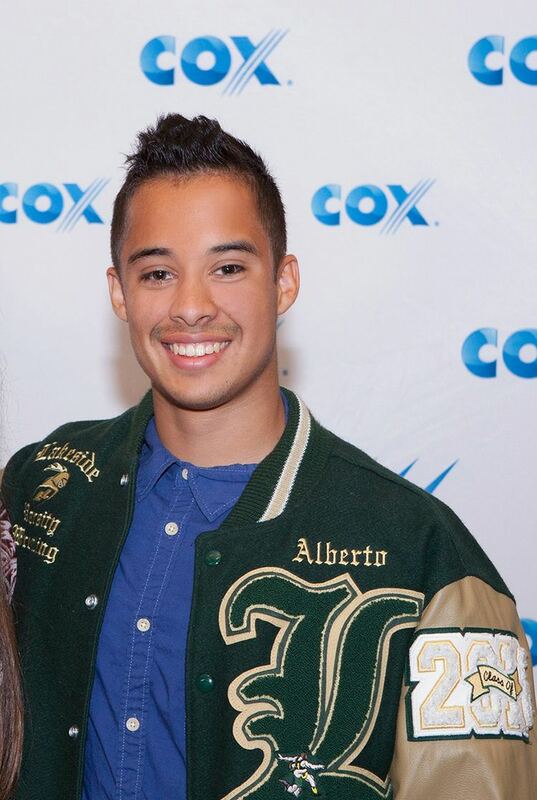 Kennedy worked in a variety of media roles throughout his career with Cox Enterprises. He began his career with Cox Newspapers where he held a variety of positions in the newspaper industry that include production assistant, reporter, copy editor, advertising salesman, business manager, and executive vice president/general manager in Atlanta, Georgia. He also served as president of Grand Junction Newspapers, Inc. located in Grand Junction, Colorado in 1979 and was quickly named publisher of the Grand Junction Daily Sentinel, where he worked the back shop as well as on the newsroom floor. He was known as the "New Kid." 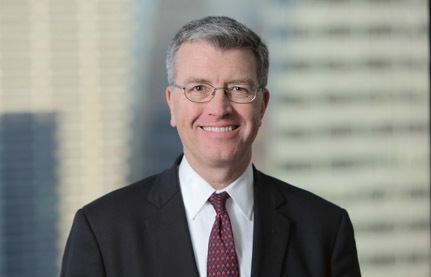 Soon after, James C. Kennedy returned to Atlanta, Georgia where in 1986, he was named executive vice president of Cox Enterprises. He was inducted into the Technology Association of Georgia's Technology Hall of Fame in 2016. Recognized for his contributions to the community, James C. Kennedy and his wife Sarah were awarded the Philanthropists of the Year by the Greater Atlanta Chapter of the Association for Fund-raising Professionals in 2003. In 2004, he was inducted into Georgia State University’s J. Mack Robinson College of Business Hall of Fame. He established the Jim Kennedy Scholarship Fund to support children of Cox employees. The Fund annually awards ten scholarships valued at up to $40,000 each. James C. Kennedy has also remained closely connected to his alma mater, the University of Denver. He has contributed to the University of Denver by serving as a member of DU’s Board of Trustees. In 2008, James C. Kennedy gave The University of Denver a ten million dollar gift to create the James C. Kennedy Institute for Educational Success in the Morgridge College of Education. The purpose of this institute is to identify innovative and cost-effective means for promoting and sustaining the educational success of vulnerable children. Considered to be a nature enthusiast, James C. Kennedy once served as Chairman of the Colorado Division of Wildlife Commission. 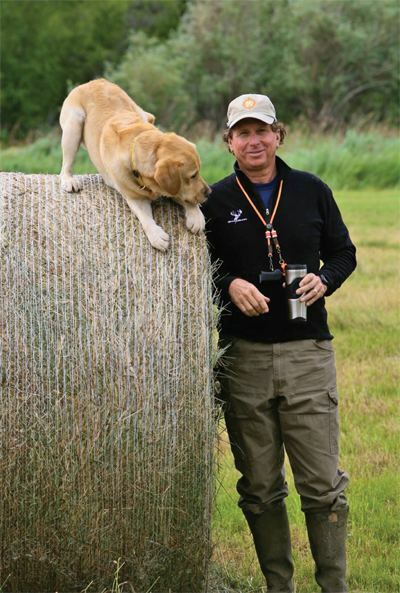 He currently serves on the board of the PATH Foundation, previously served on the boards of Ducks Unlimited and Atlanta Committee for Progress, and is also a former president of Wetlands America Trust, Inc. 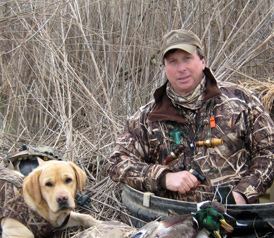 In 2008, James C. Kennedy also established the James C. Kennedy Endowed Chair in Waterfowl and Wetlands Conservation in the Department of Wildlife & Fisheries of the College of Forest Resources at Mississippi State University. Kennedy’s gift sustains in perpetuity the teaching, research, and outreach program in waterfowl and wetlands ecology and conservation at MSU. 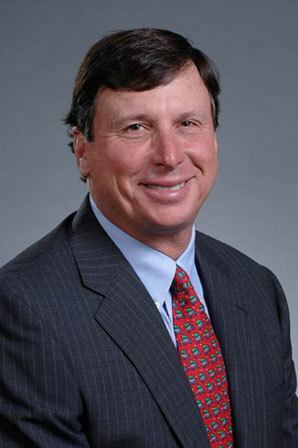 In 2013, Tallahatchie General Hospital, with funding from Jim Kennedy, chairman of Cox Enterprises, announced plans to build a Wellness Center in Charleston, Miss. The Center opened in 2016 and the Mississippi House of Representatives passed a resolution in support of the facility. In 2014, the U.S. Fish & Wildlife Service announced a land exchange in Mississippi with James C. Kennedy to conserve wildlife habitats and provide outdoor recreation for public access. He also gave $3.3 million to Clemson University to establish and endow the James C. Kennedy Waterfowl and Wetlands Conservation Center, headquartered at the Belle W. Baruch Institute for Coastal Ecology and Forest Science in Georgetown and Nemours Wildlife Foundation in Beaufort. 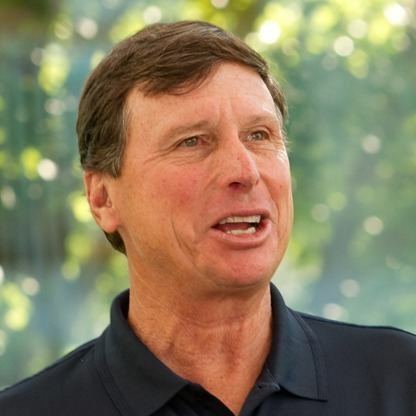 In 2016, he gave $3.1M to create a University Endowed Chair in Wetlands and Waterfowl Conservation at Colorado State University. Wetlands America Trust presented Kennedy with its 2014 National Blue-winged Teal Award for giving his time, talent and treasure for the conservation of natural resources. 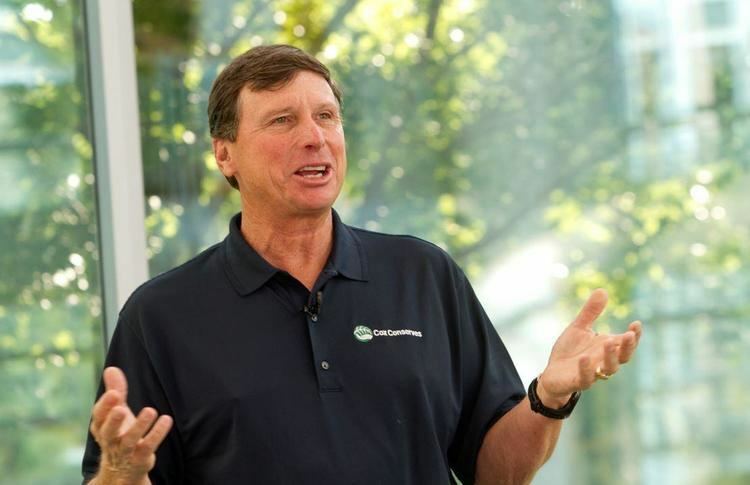 He was a featured speaker at Fortune's Brainstorm Green where he spoke on the importance of sustainability. He encouraged sustainability through the company's participation in the American Business Act on Climate Change Pledge. James Cox Kennedy was diagnosed with prostate cancer in 2014. He encouraged Cox employees to participate in Movember to raise awareness for men's health. The company raised nearly $2 Million for the Movember Foundation. He is currently cancer free and encourages Cox employees to participate in health screenings for early detection. In 2015, he announced a $25 million grant to Emory from the James M. Cox Foundation that will support prostate cancer initiatives. James C. Kennedy lives in Atlanta, Georgia with his wife, Sarah. James C. Kennedy was involved in a dispute where he tried to take away the rights of the public to access an 8-mile stretch of river that runs through land he owns on the Ruby River in Montana. The Montana Supreme Court ruled against Kennedy.